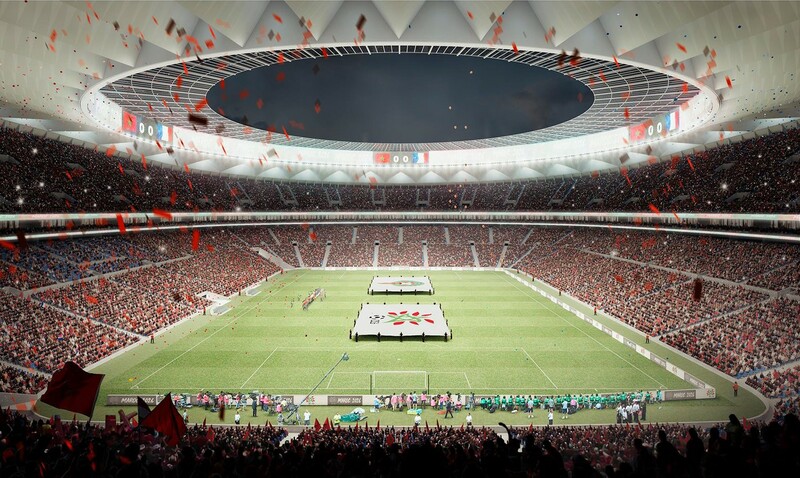 FIFA World Cup: Spain, Portugal and Morocco co-hosting in 2030? Spain's prime minister has officially proposed a joint bid for the 2030 World Cup to the Moroccan auhorities in Rabat. The first ever European-African bid might be a very strong option for 2030. During his visit in Rabat on Monday, prime minister of Spain Pedro Sánchez has officially suggested to king Mohammed VI and prime minister Saadeddine Al Othmani the option of co-hosting the 2030 World Cup with Spain and Portugal. According to official coverage, the proposal was received well. The reaction of Moroccan authorities seems understood as the country had already announced in June it would not stop bidding despite having lost 5 successive bids since 1994, the last one for 2026. Initially it was speculated that Algeria and Tunisia would be potential partners, however Spain and Portugal – major losers of the 2018 bidding – may bring bigger potential for success. This would be the first intercontinental bid, which may get traction and gain support of both European FIFA members and African ones. Additionally, all three countries should boast very good stadium infrastructure by 2030. 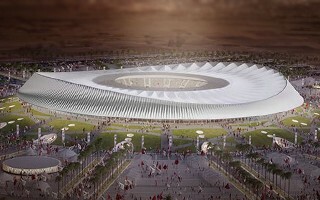 Spain is awaiting for the delivery of new Bernabeu and Camp Nou, while in Morocco the long-anticipated Grand Stade de Casablanca (possibly for 93,000 people, we use its latest concept by Cruz y Ortiz to illustrate this article) should be done in 2025. This would mean there would be one 100k+ stadium, one 90k+ stadium and one for 80k+ people, impressive even without any new developments that would surface by that time! Should the bid become reality, it would be the second officially filed one. As of now the only confirmed contenders are Argentina with Uruguay (and potentially Paraguay), who want to celebrate the centenary of the inaugural 1930 World Cup, held in Uruguay. Interest in hosting has also been expressed in two other regions of Europe. Potential bids might come from the UK + Ireland or the Balkan states (Bulgaria, Greece, Romania and Serbia). In Asia a potentially strong contender might be a joint bid by China, both Koreas and Japan, while in Africa alco Cameroon and Egypt might contemplate joining the race.